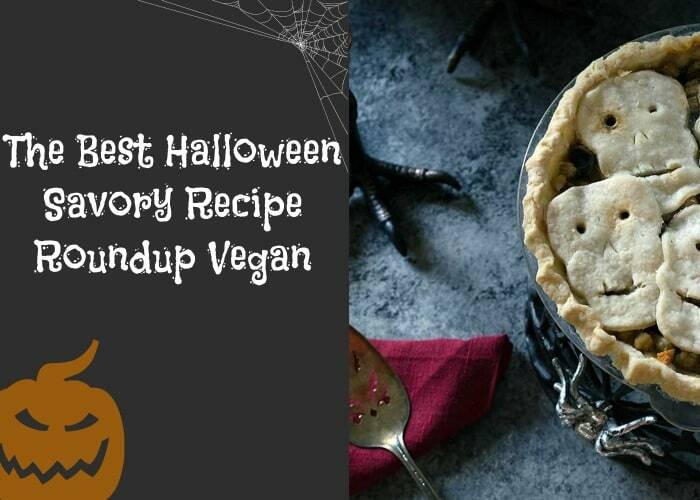 From pasta to pizza, we have you covered for all your vegan Halloween savory recipe needs. It’s important to send the kids out with a belly full of nutritious food before they start eating all the candy they can. These are great for grown-up parties too! 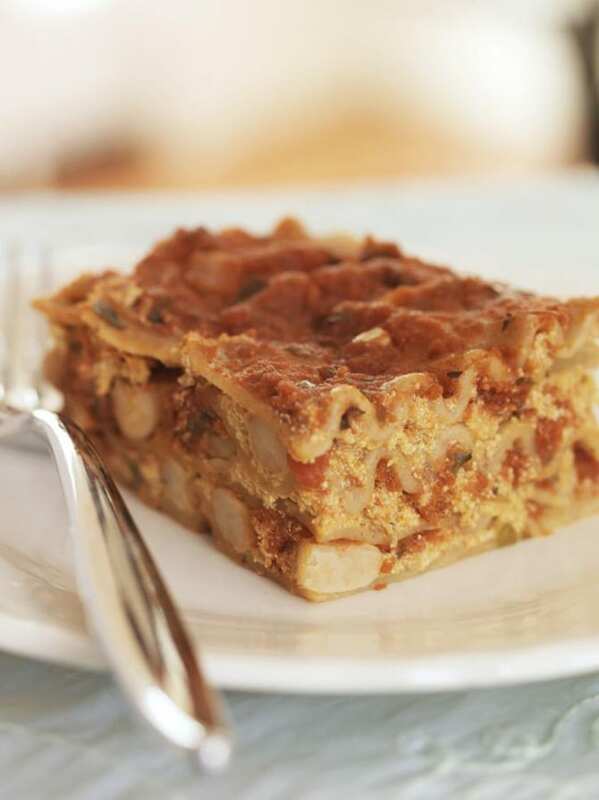 This Vegan Slow Cooker White Bean Pumpkin Lasagna is an easy to make and hearty dish to serve for your Halloween celebration. 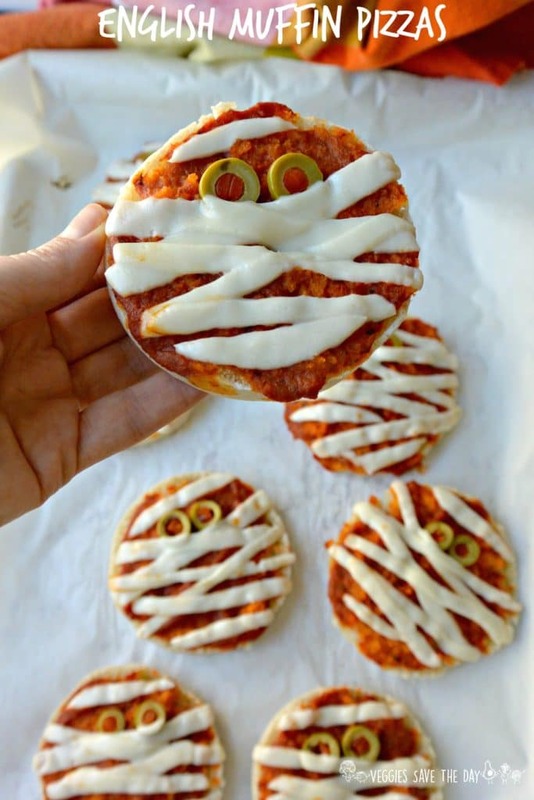 These English Muffin Pizzas: Vegan Mummies are a cute and fun way to celebrate classic Halloween characters. 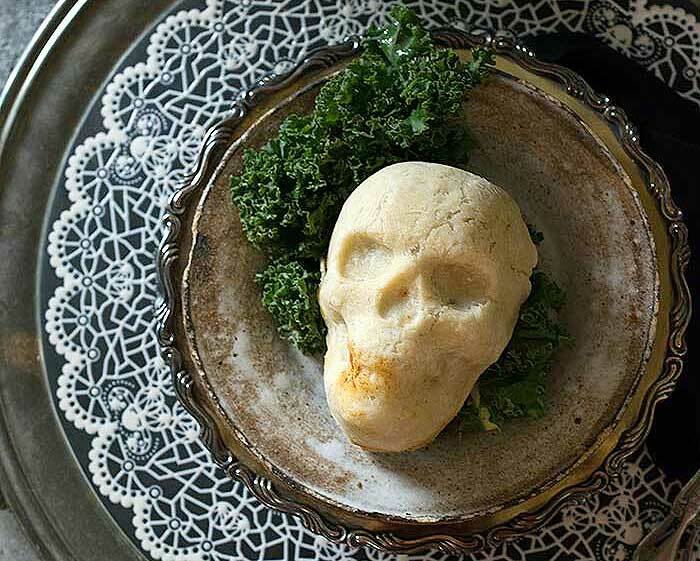 These Spooky Skull Vegan Pot Pies may look spooky, but are a tasty way to get into the Halloween spirit. 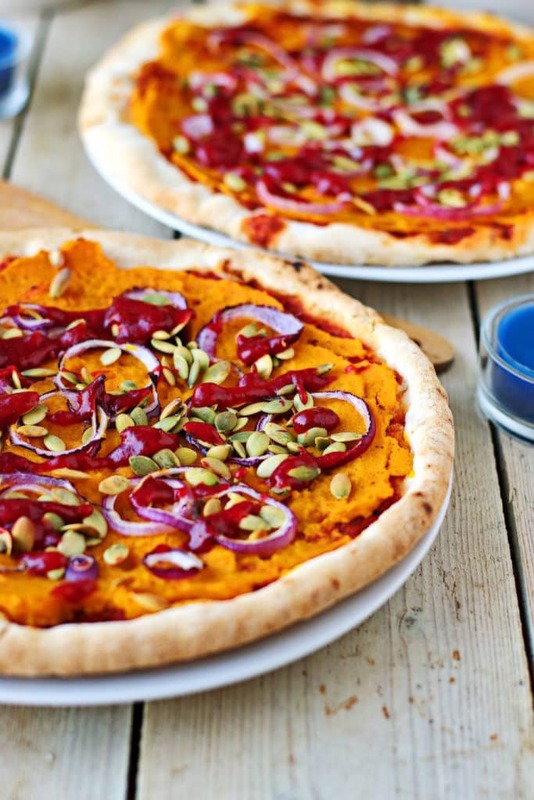 Pumpkin-flavored foods are perfect for Halloween, and this Pumpkin Pizza with Cranberry Sauce is no exception! 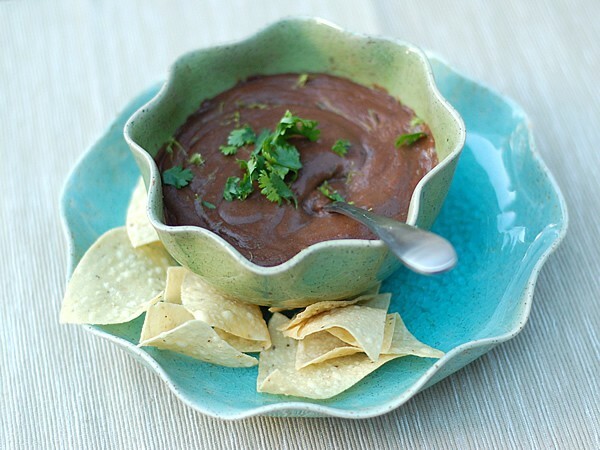 The black beans in this Fiery Black Bean Soup are a deep, dark which make them perfect for a spooky theme. 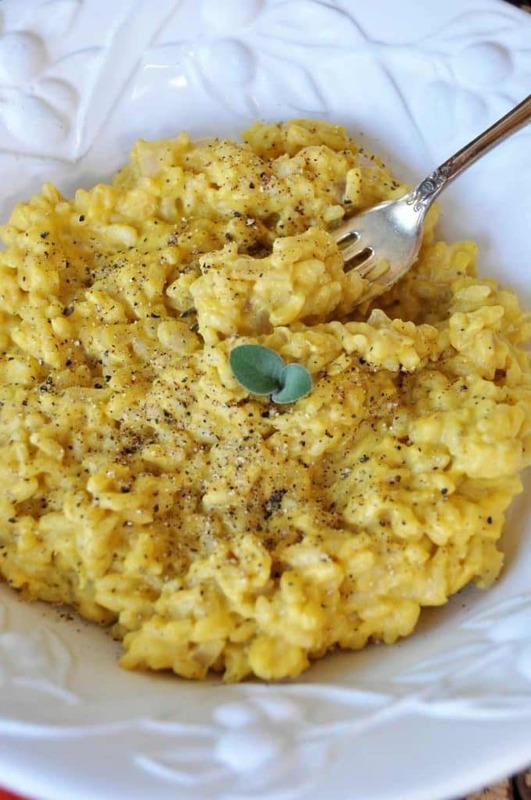 This Vegan Pumpkin Sage Risotto brings together sage and pumpkin in a beautiful vegan cream sauce. 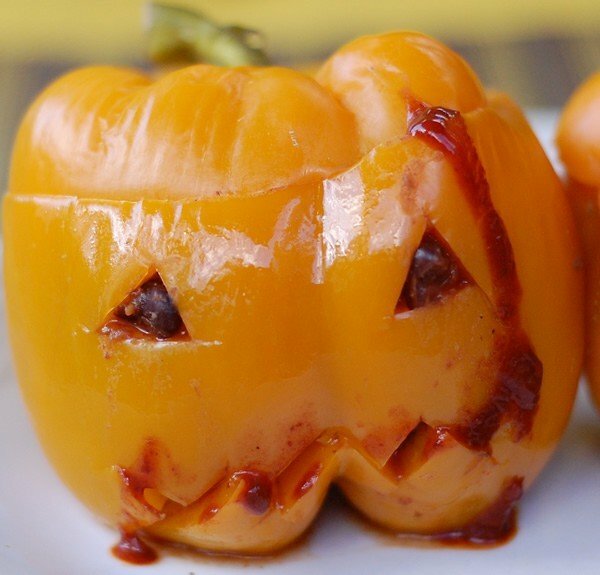 These Super-Scary Spicy Chili Stuffed Jack-O-Peppers will turn your Halloween into a spooky (and delicious) extravaganza! 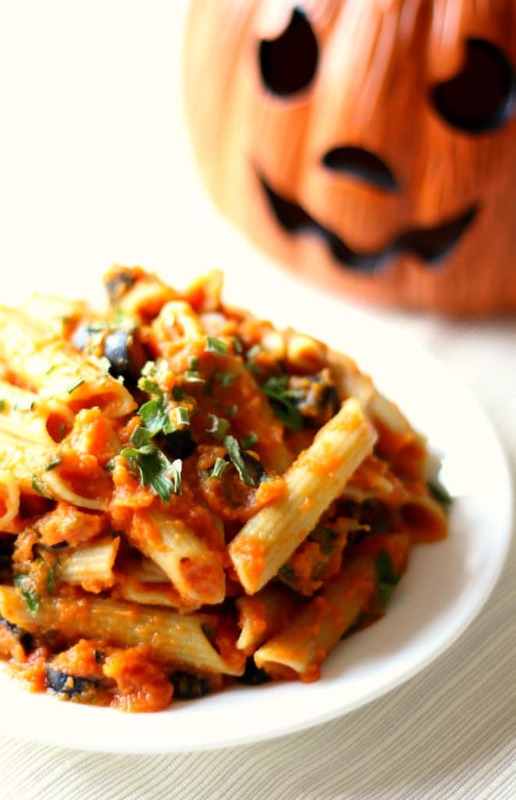 This Creamy Autumn Pumpkin Pasta is a quick and savory way to celebrate the flavors of the season at your Halloween dinner. 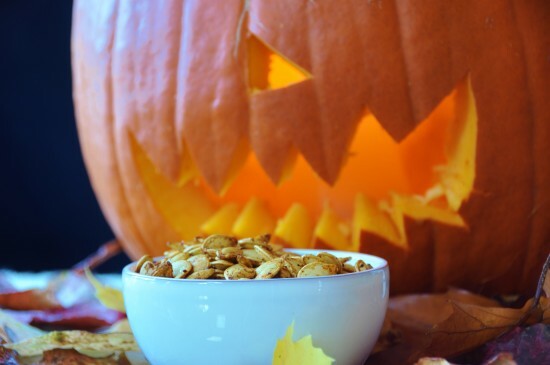 After carving your jack-o-lanterns, use the seeds to make these Spicy Roasted Pumpkin Seeds. These are a great munchie while waiting for trick-or-treaters. 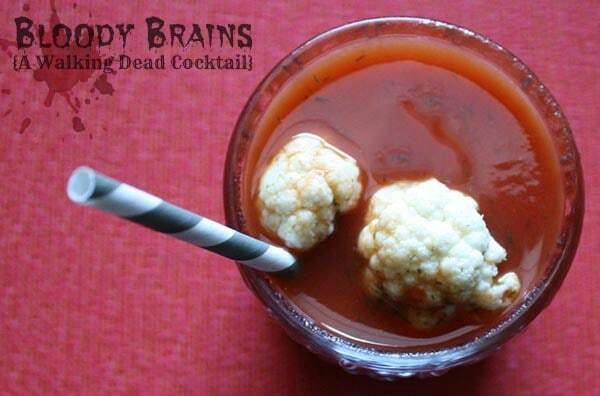 If your Halloween dinner is really spooky and you want to impress your guests, this Walking Dead Cocktail: Bloody Brains is sure to do the trick!